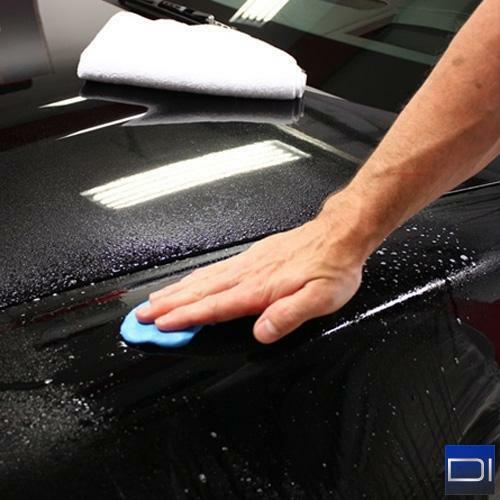 Our experienced team will endeavor to provide you with a professional service every time, to your satisfaction. 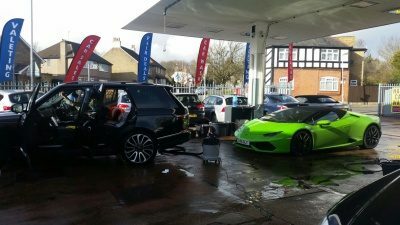 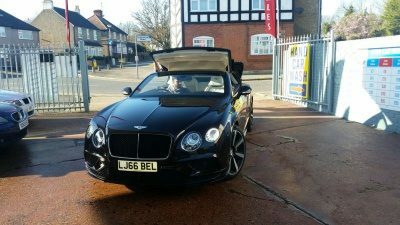 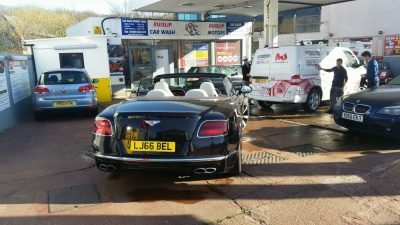 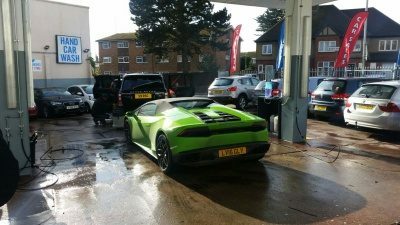 Ruislip Car Wash consists of a team of experienced professionals with multiple years of experience in the motor and car wash industries. 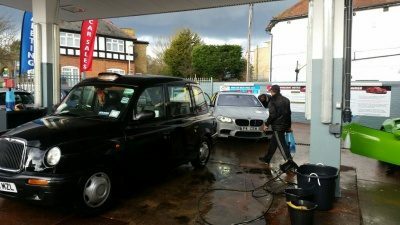 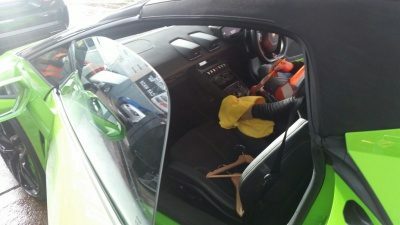 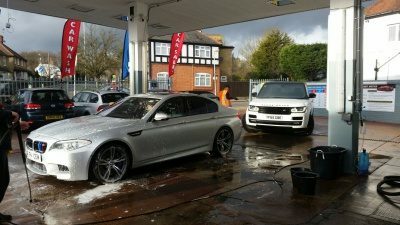 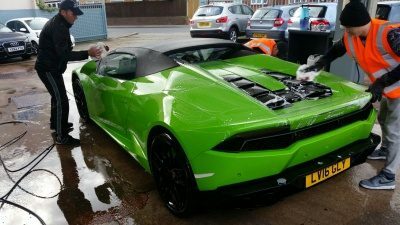 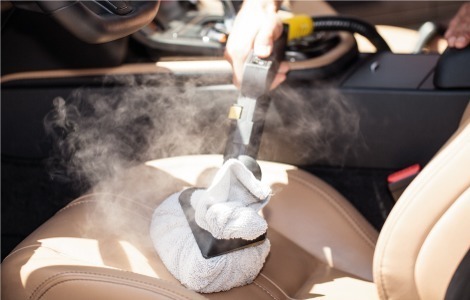 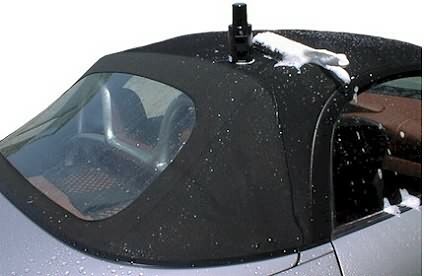 The staff at Ruislip Car Wash are trained thoroughly by the management, in conjunction with recognised car maintenance brands, to deliver a quality and thorough service everytime you wash your car with us.